Callaway Golf (NYSE: ELY) is the largest seller of golf clubs with a dominant position in drivers going back to the Great Big Bertha Epic in 2017 and extended with the Rogue model of last year. 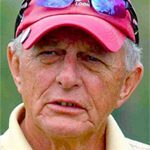 Golfers demand distance from a driver and to accomplish that designers need to make one that provides lots of ball speed with low backspin and minimum side spin. Epic introduced Callaway’s Jailbreak Technology, two titanium rods running from the crown to the sole behind the face that serve to reduce flex of the crown at impact allowing more energy to be transferred to the face and thus to the ball. More energy, more ball speed, more distance. In 2018 Rogue used a modified Jailbreak making it the driver that for many produced the most yardage and made it tops in the marketplace. For 2019 Callaway has rethought the basic design for the third iteration and come up with the Epic Flash tagged with the slogan, “Faster Than Humanly Possible.” The Flash still uses Jailbreak rods, but the inside of the face has a unique wavelike pattern that looks like the ripples on a pond that Callaway says increases the rebound in the center of the face. Its creation came from what is believed to be the first use of artificial intelligence or A.I. for the design of a golf club. This of course gave rise to the “Faster Than Humanly Possible” line. But let Dr Alan Hocknell, senior vice president of R&D, explain. “We couldn’t have come up with Flash Face using conventional engineering principles,” said Hocknell. “We wouldn’t have gone in this direction without A.I. because it’s non-intuitive compared to previous face technologies, including our own VFT and X-Face. The interior surface of the Flash Face came from A.I. and “Machine Learning” that used statistical techniques, so the computer could “learn” from the results without being explicitly programmed. A driver face usually takes eight to ten versions to settle on the final design but Callaway’s computer with Machine Learning went through 15,000 face architecture iterations, learning from each one, before arriving at Flash Face. The other obvious feature in Epic Flash also different than Rogue is the return of a sliding weight in the rear of the sole similar to the original Epic. The 16-gram weight may be positioned to adjust left to right ball flight tendency. The Epic Flash has a low-spin version named Sub Zero with the Flash Face and sliding sole weight plus a permanent weight near the front of the sole. 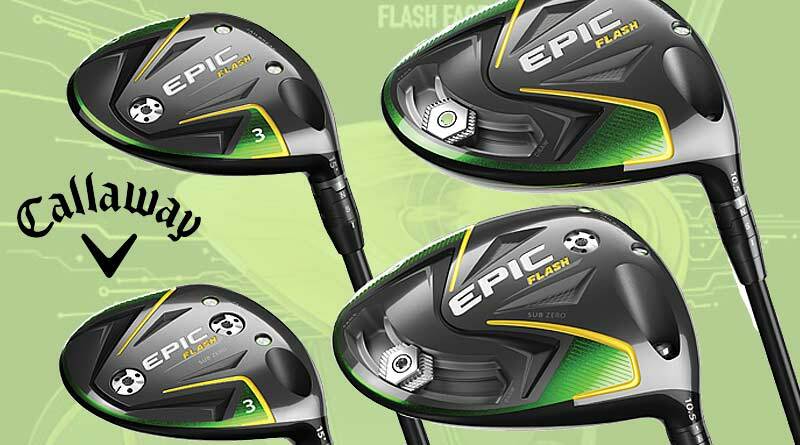 The family includes Epic Flash fairway woods also with regular and Sub Zero versions. Of note is the price of the Epic Flash driver. At $530 the cost is more than either the Great Big Bertha Epic or the Rogue which both sold for $500. Wave topography of inner face to increase ball speed designed using A.I. Use of T2C carbon fiber in crown saved grams that were moved to the body for increased MOI and forgiveness. Jailbreak internal rods limit crown flexing at impact to increase distance. Sliding 16-gram weight to help correct ball flight curvature. Sub Zero model has an added sole weight near the face to lower spin. Hosel is loft adjustable. Price is $30 higher than last year’s Rogue. Using what was found out making Flash Face for the driver the forged 455 Carpenter steel cup face was redesigned to increase ball speed and improve performance on off-center impacts. Jailbreak rods from crown to sole add impact energy to face to increase ball speed. 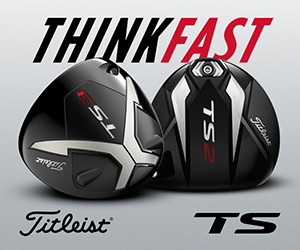 OptiFit Hosel made shorter and lighter with saved weight used to lower the center of gravity for higher launch. 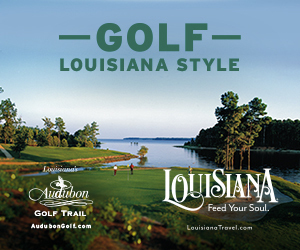 Pricing is the same as Callaway Rogue fairway woods.